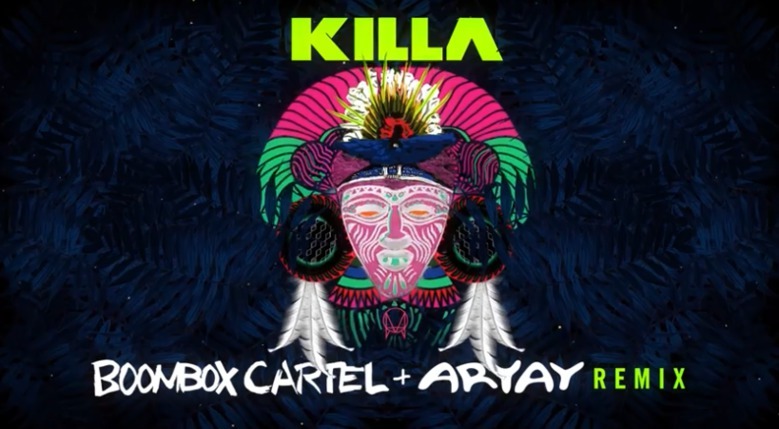 They're baaaack... Wiwek and Skrillex just released their remix collaboration of "Killa" featuring Elliphant from Wiwek's EP, 'The Free and Rebellious'. SKRILLEX "I'm A Guitar Hero Now!" Skrillex "I'm Making Music With Justin Bieber"
Draya Michele & Jameis Winston: Getting Close??? Slash’s Ex-Wife: Perla Ferrar My New BF’s D*ck is Bigger!